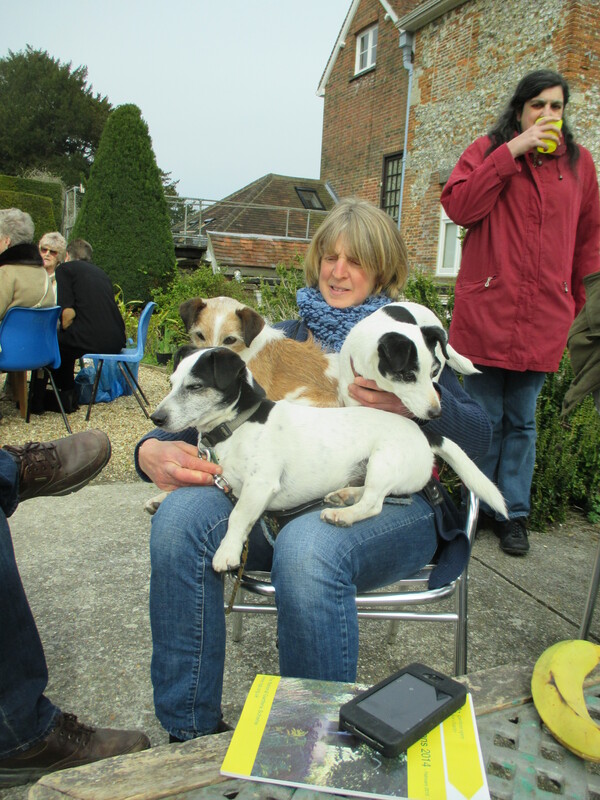 Do you know there is a world of gardens out there who welcome dogs ! YES ! woof woof ! And Sussex Prairies is definitely one of them ! 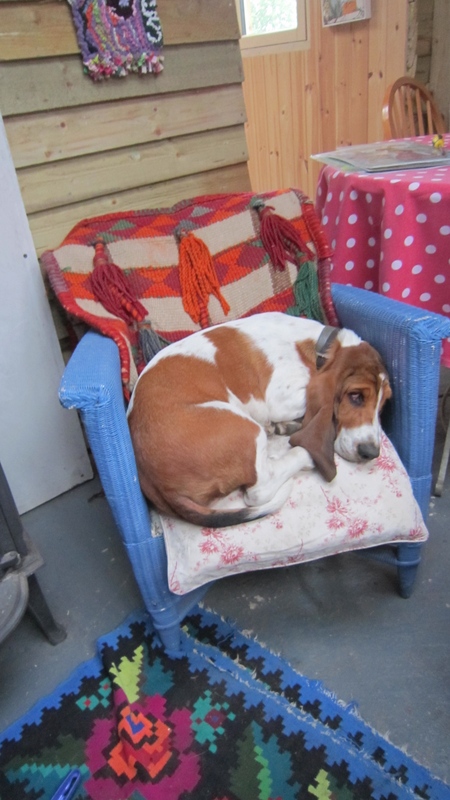 Dogs of all shapes ,sizes, and character are welcome with their well behaved owners ! 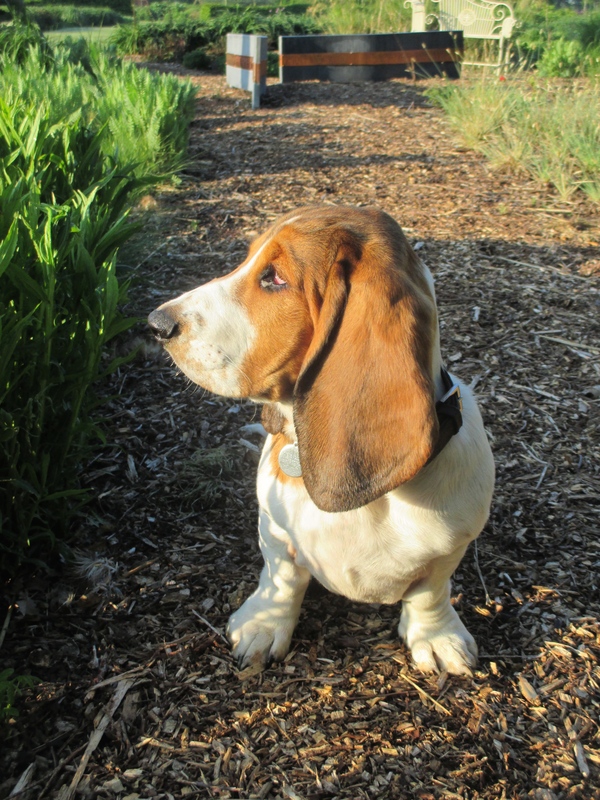 Do please keep your dogs on a short lead when you are in the garden and especially in the borders themselves. 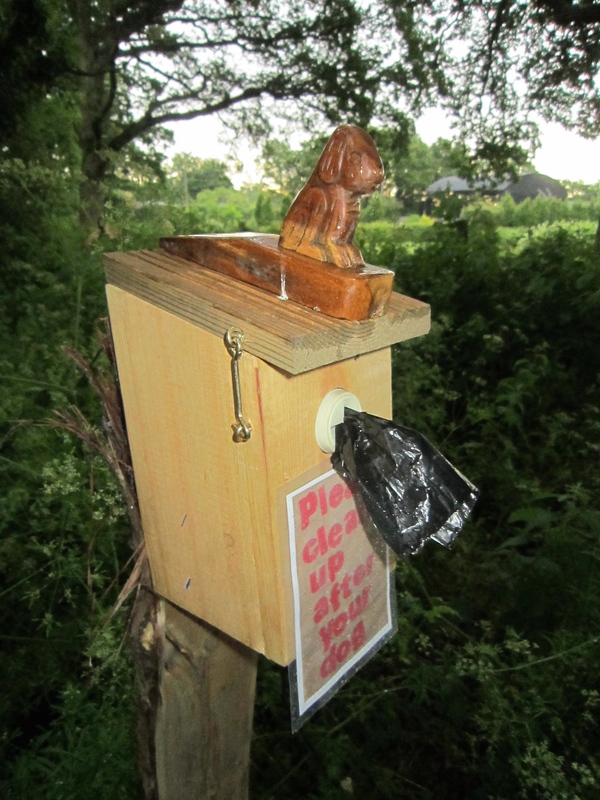 We have installed some special dog bag dispensers at the entrance to the garden and around the garden with dog waste dustbins with them, so all we ask is that you use them .!. 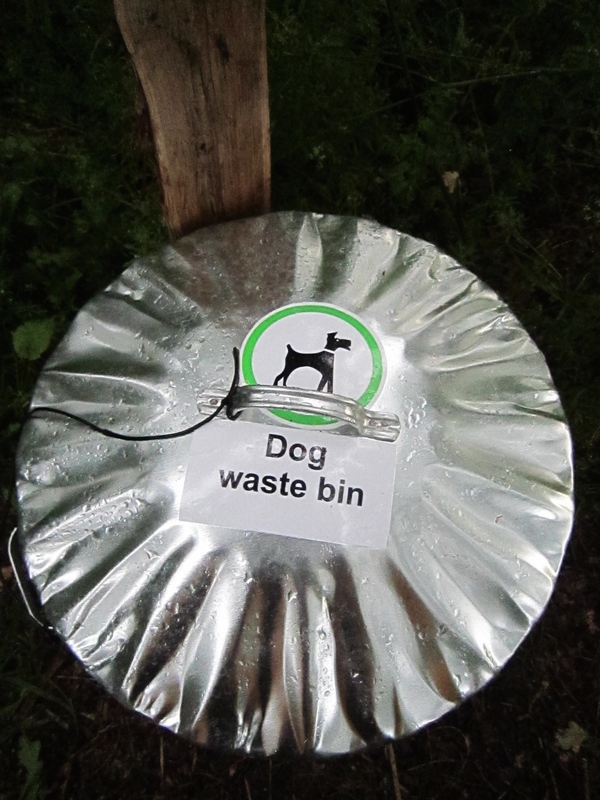 or do ask for a dog waste bag at the teashop and we shall be happy to oblige ! not too much to ask we think to clear up after your dog so everyone can enjoy the garden ! 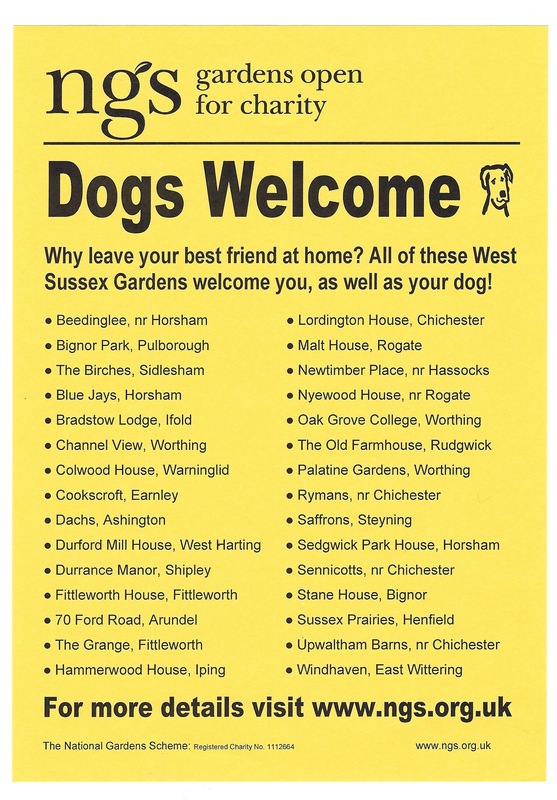 The NGS also have a list of gardens in each county who are happy to welcome dogs and here is the one for West Sussex ! why should your best friend stay at home when you are having fun visiting gardens !